Well we have officially entered graduation season! Students are graduating from both high schools and colleges all over the country. This is an extremely exciting time in ones life, but it can also come with lots of questions. 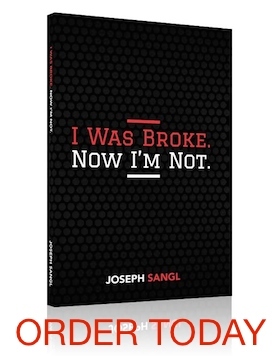 I’ve written a book that’s specifically for high school students, college students and twenty-somethings – What Everyone Should Know About Money Before They Enter The Real World. So many of us have experienced a time where we have learned a financial principle or tool and said, “I wish I had learned that before I entered the real world”. One of these questions is in regards to credit scores. I wanted to share with you an excerpt from my book that addresses the subject of credit scores. More about the subject of credit scores, in my next post! Stay tuned! Learn more about the book and order your copy HERE.